From shortening hems and sleeves ~ to tapering from the knees. Perhaps a new zip? We can do it all double quick!! 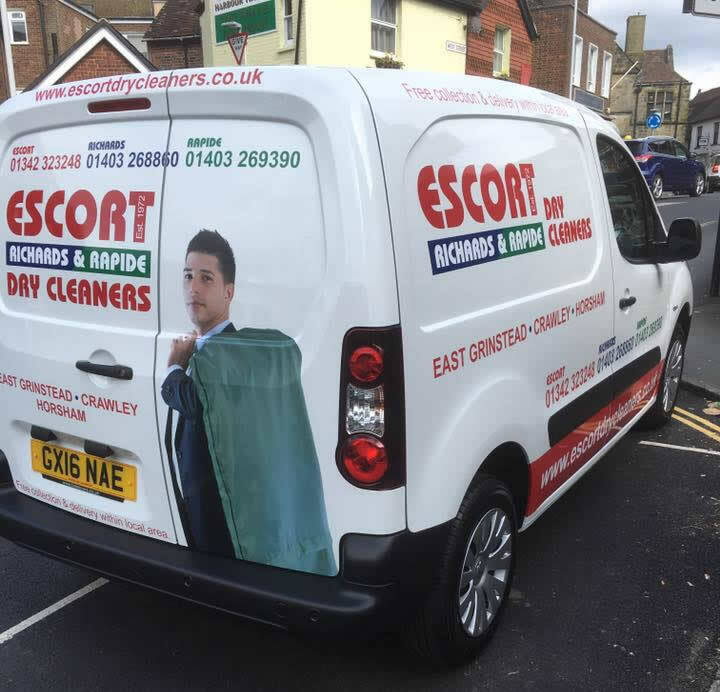 Experienced dry cleaners in the East Grinstead offering a quick and friendly cleaning service for businesses and households in Sussex. 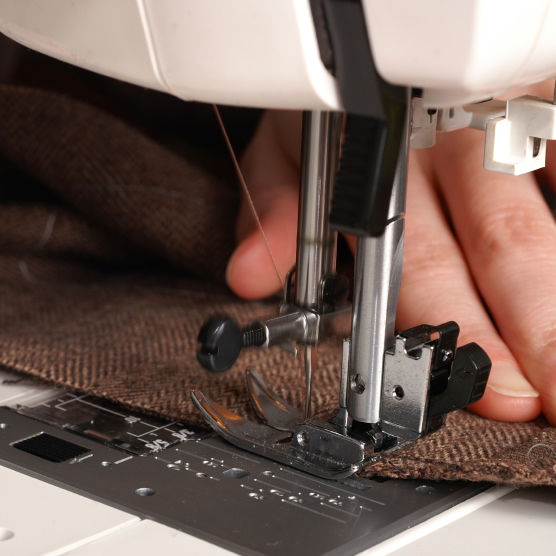 Established over 40 years, we know a thing or two about dry cleaning! 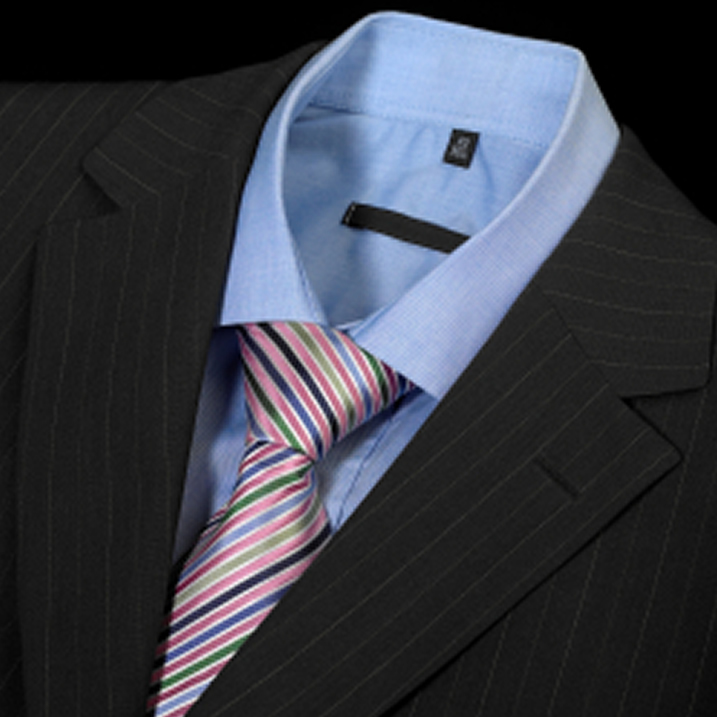 Our aim is to provide the dry cleaning service you are looking for and to help in any way we can. Just call into our East Grinstead shop or telephone for any advice, quotes etc. 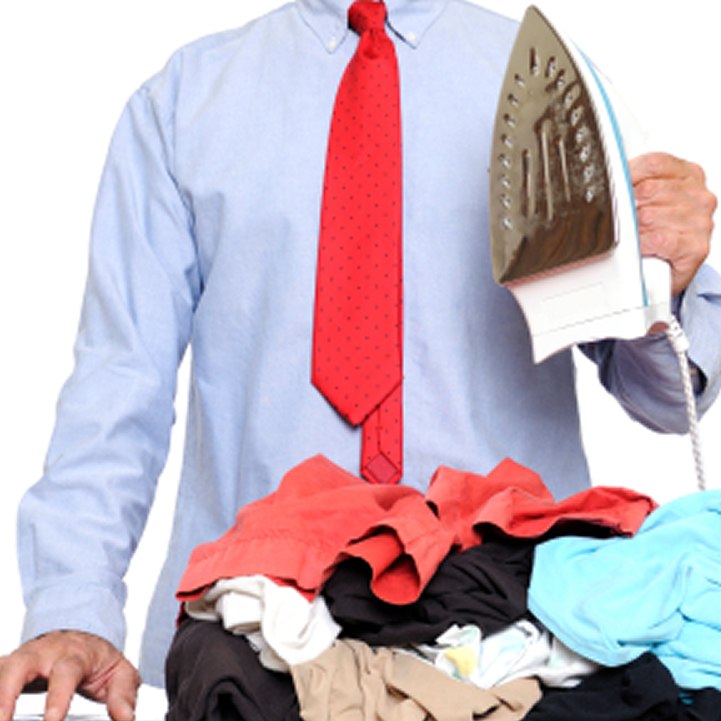 Traditional dry cleaners producing first class cleaning and pressing in a time that suits you. Bring in your ironing or we can come and collect it. No delivery charge for orders over £15, most local areas covered. 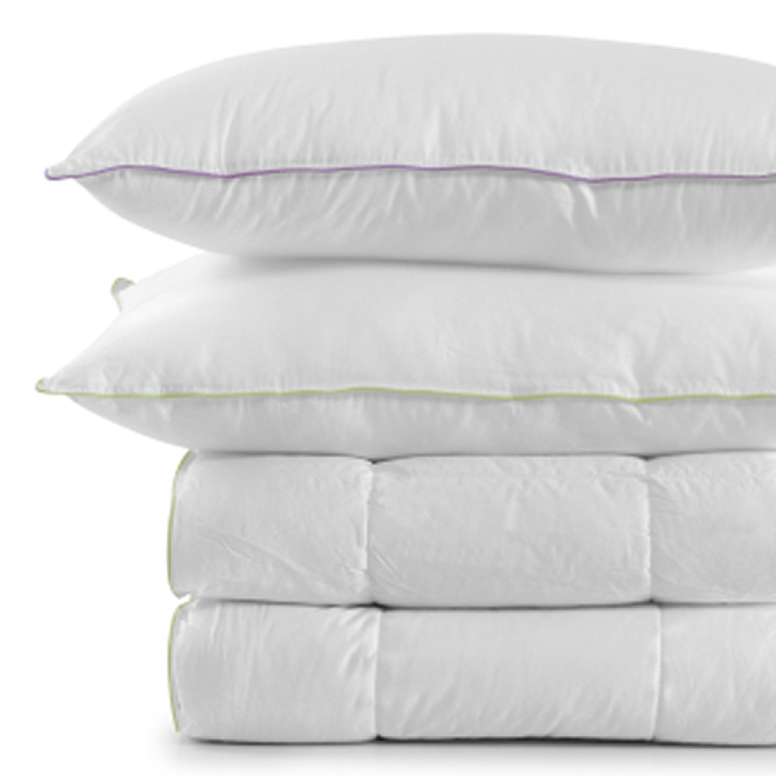 Laundering is the most hygienic way to clean these and ensure dust and bed mites are banished! !